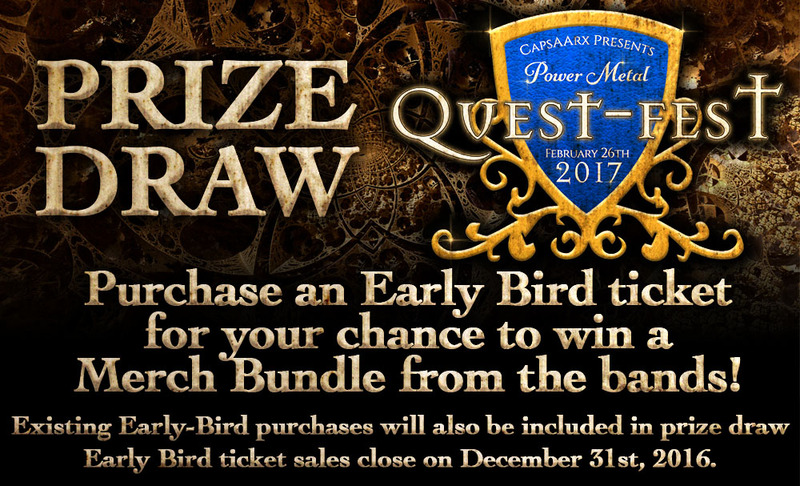 The New Dawn 1st Birthday and Flash Sale! 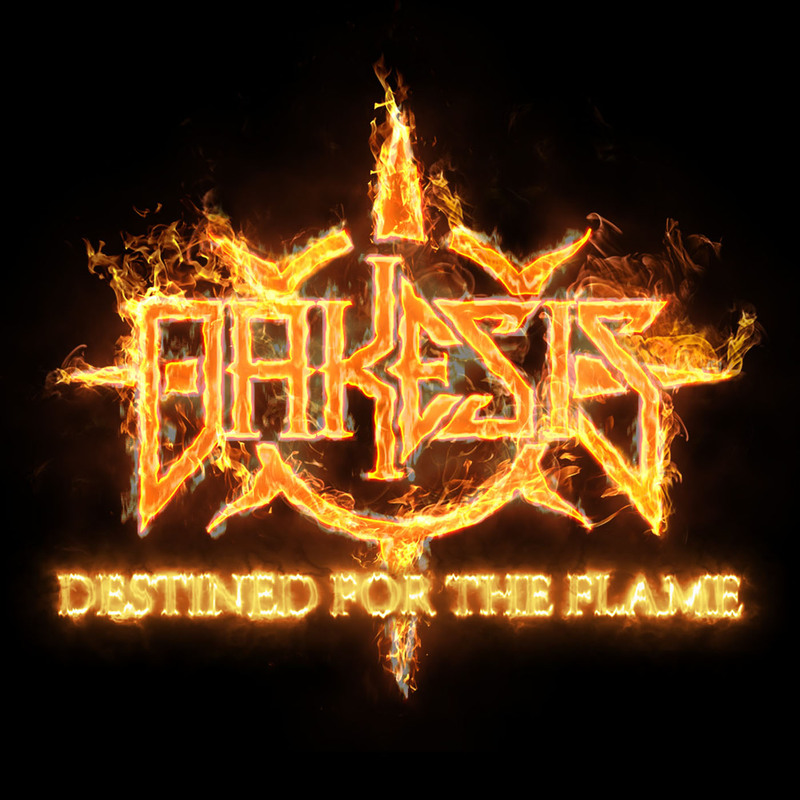 Destined For The Flame Single and Lyric Video Released Today! 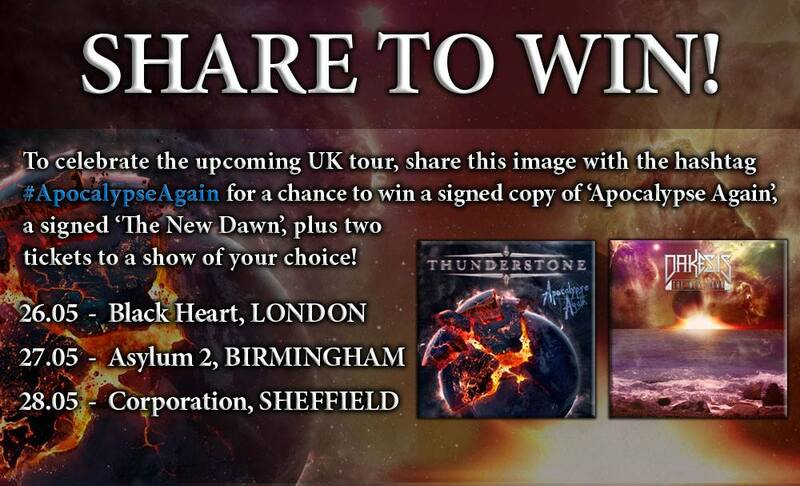 Destined For The Flame Single and Video Announcement! 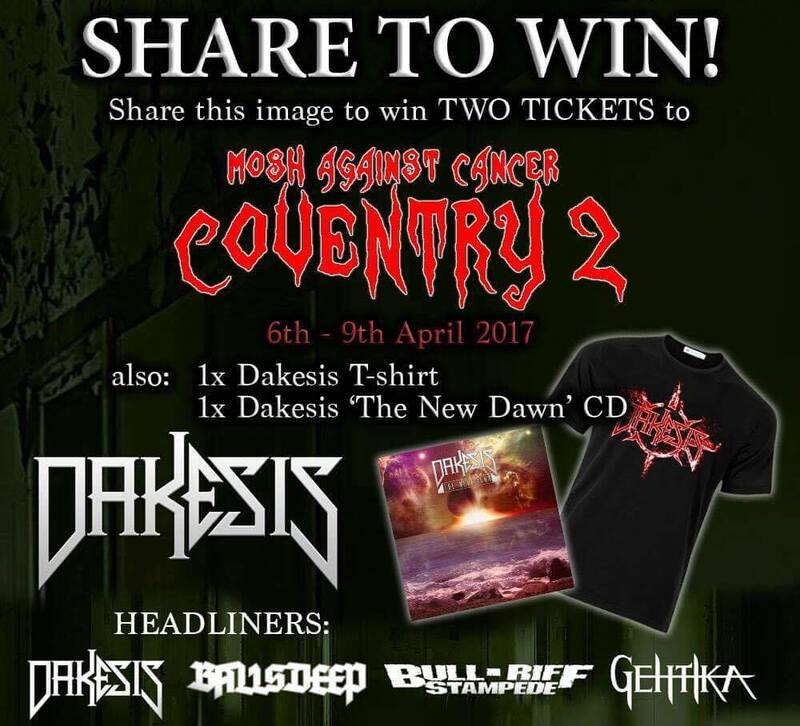 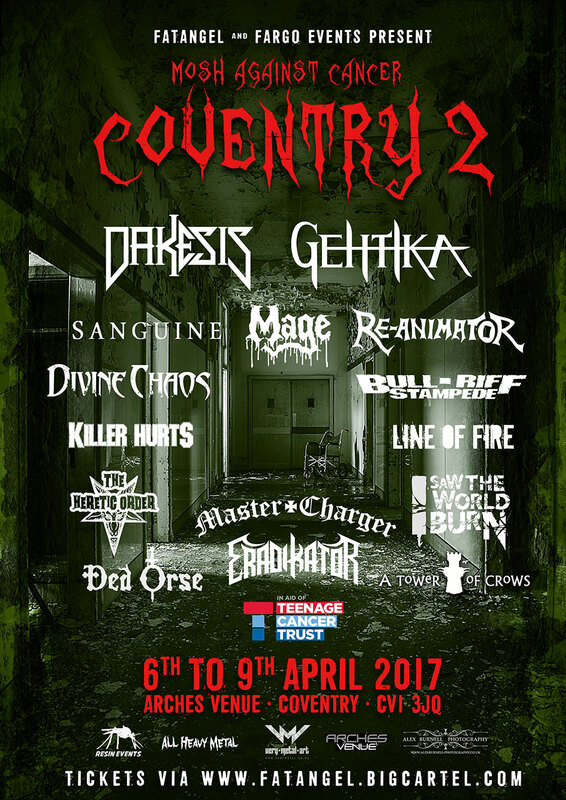 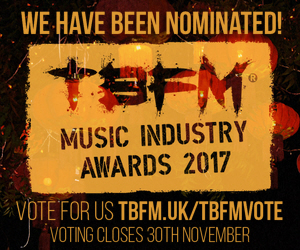 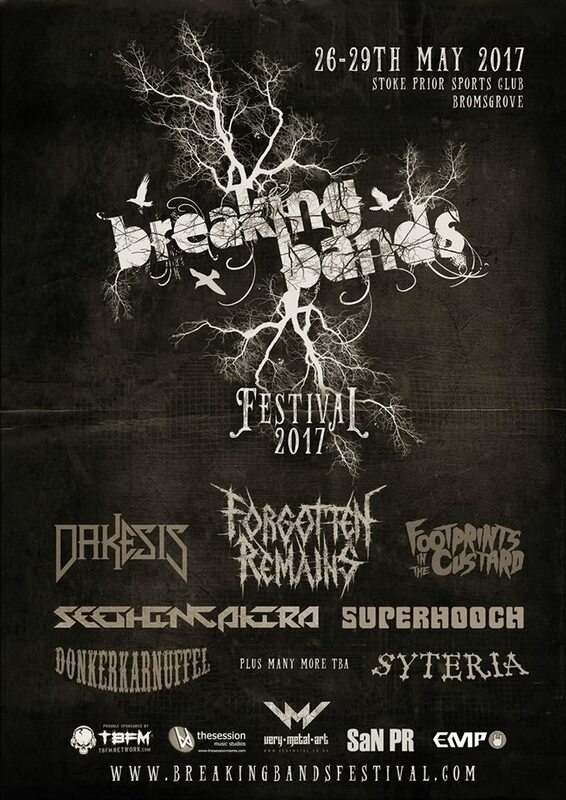 Dakesis announced for Breaking Bands Festival 2017!